In this episode, Nick Nadel (Movies My Friends Have Never Seen podcast) joins me to discuss the straight to DVD movie, Super Buddies. 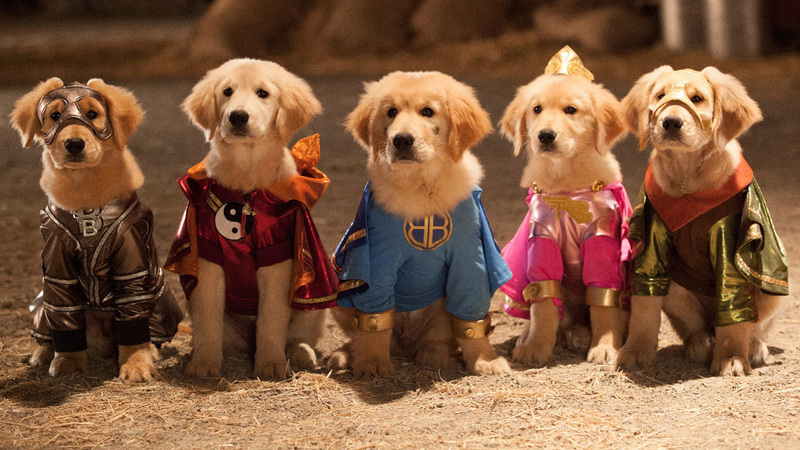 Super Buddies is the 7th installment of the Air Buddies film franchise, which is a spin of of the Air Bud franchise. It's very complicated.